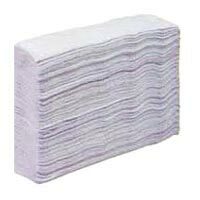 Another variety that we bring to our valued patrons is Recyclable Soft Tissue Paper! 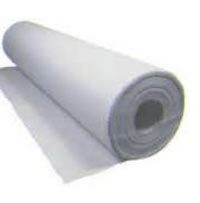 Designed and manufactured in accordance with the industry standards, our Tissue Paper has no comparison. Located in Punjab, India, we conduct our operations as an Exporter. Our Tissues are widely appreciated owing to their availability in different color options, biodegradable nature and cost effective prices. One can get them in any quantity, from us.